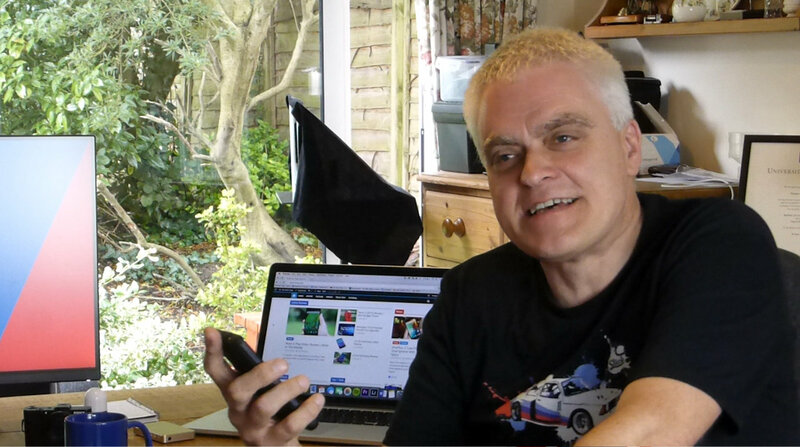 Mr Jon Bentley from Channel 5’s The Gadget Show joins me for Tea & Tech where we discuss his love of gadgets, the latest tech news and what we can look forward to in the new series of The Gadget Show. As a former producer on BBC’s Top Gear, Jon joined Channel 5’s The Gadget Show in 2004 and continues to present the show alongside Amy Williams, Jason Bradbury and Ortis Deley. Check out my full interview with Jon below and if you have any thoughts please let us know in the comments!